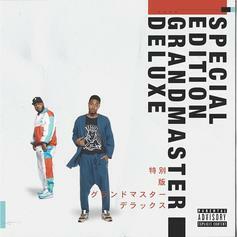 Stream The Cool Kids' "Special Edition Grandmaster Deluxe"
Stream The Cool Kids' new album "Special Edition Grandmaster Deluxe," featuring Jeremih, Smoke SZA, Syd & more. 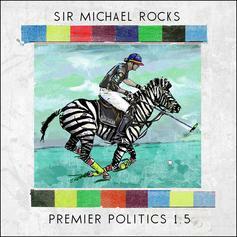 Sir Michael Rocks' new tape, a follow up to "Lap Of Lux," is here. 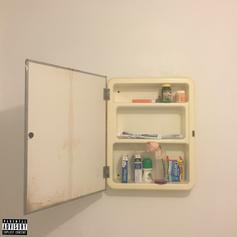 Only 8 songs, but they're all sure to be dope. 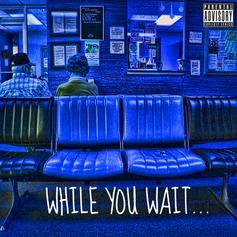 Production from Cardo, Harry Fraud, Remo and more. 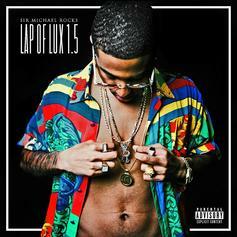 1/2 of the Cool Kids, Sir Michael Rocks, releases his new street album, "Lap Of Lux," with dope beats provided by J. Hill, Hit-Boy, Chuck Inglish, Cardo and more. 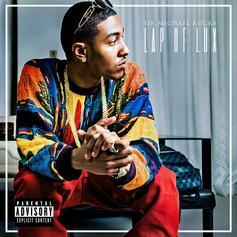 Features from Casey Veggies, Mac Miller, Tris J among others. 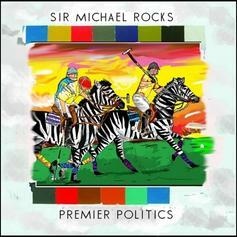 Cop Premier Politics, the latest mixtape from Sir Michael Rocks, which dropped on Tuesday, October 4th, 2011. Sir Michael Rocks's odds keep getting better with each new leak, and Premier Politics will undoubtedly improve his chances of winning. It's a worthy addition to a respectable catalogue that has seen a lot of growth since Sir Michael Rocks debuted in this game. We're looking forward to the follow-up.